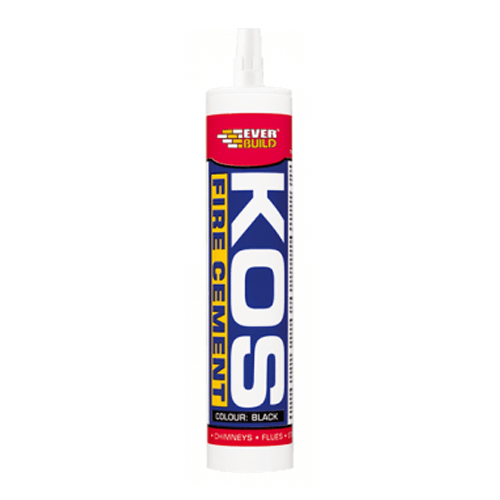 Everbuild Kos Fire Cement Cartridge is a ready mixed blend of thermo setting resins and temperature resistant inorganic fillers that cures when exposed to heat to give a seal that is resistant to temperatures up to 1250oC. 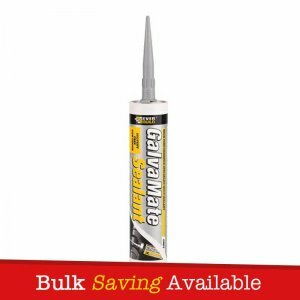 Suitable for fixing/repairing fire backings etc. 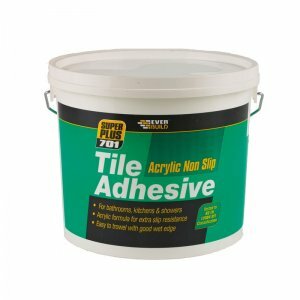 Everbuild Kos Fire Cement is easy to apply with excellent adhesion. – Fire bricks, fire grates, flue pipes, flue bricks. 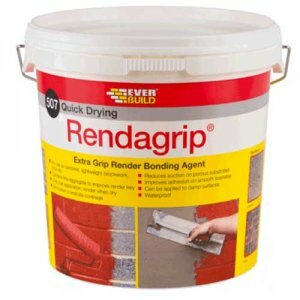 – Excellent adhesion to fire bricks, blockwork, stone and clayware. – Temperature resistant up to 1250oC. 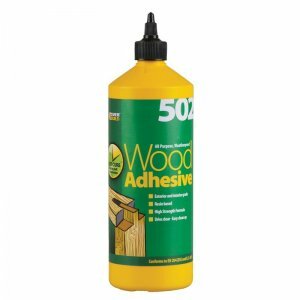 – Suitable for domestic and industrial use.